SKU: TPCC35. 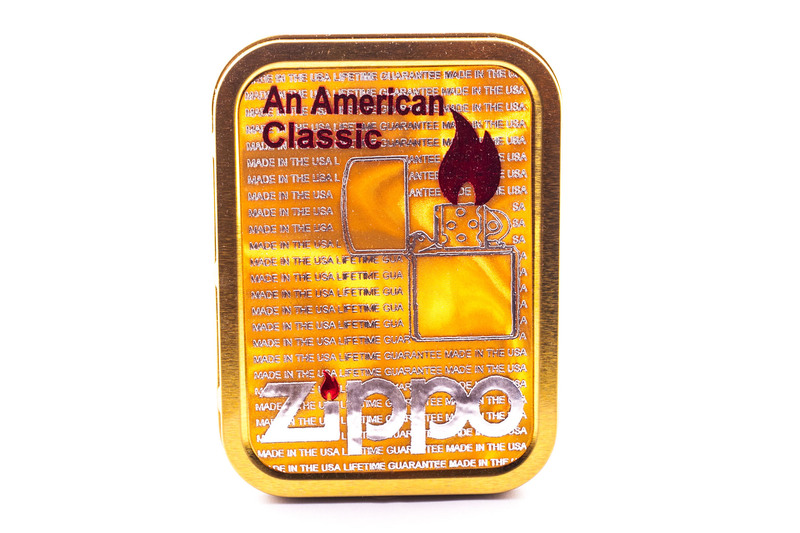 Category: Zippo Tins. Has rubber seal on the lid. Colour of tin may vary.